Gentle and natural, herbal teas have long been treasured for their soothing powers. Some brighten the mood, others ease a cold or bring deep, relaxing sleep. 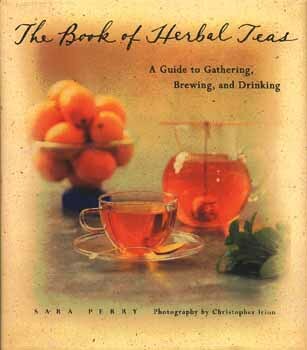 The Book of Herbal Teas is an all-purpose guide that describes the characteristics and effects of forty popular tea herbs and spices and gives you all you need to know to grow, harvest, brew, and enjoy them.